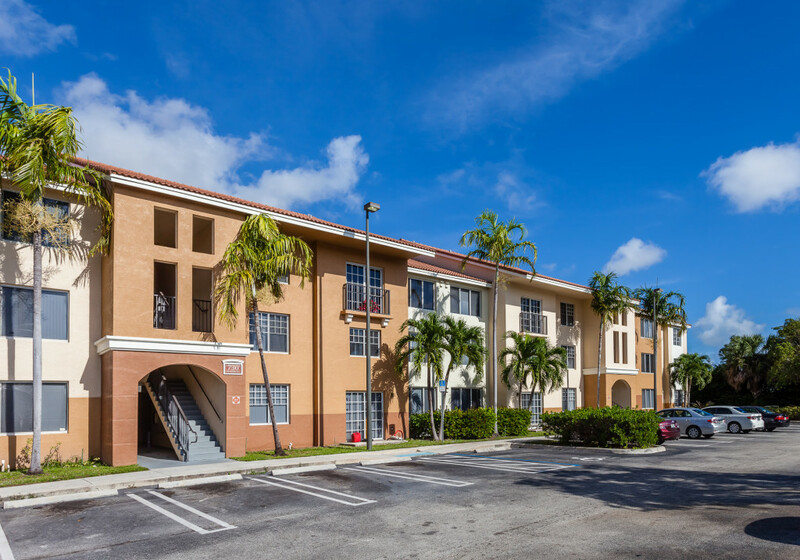 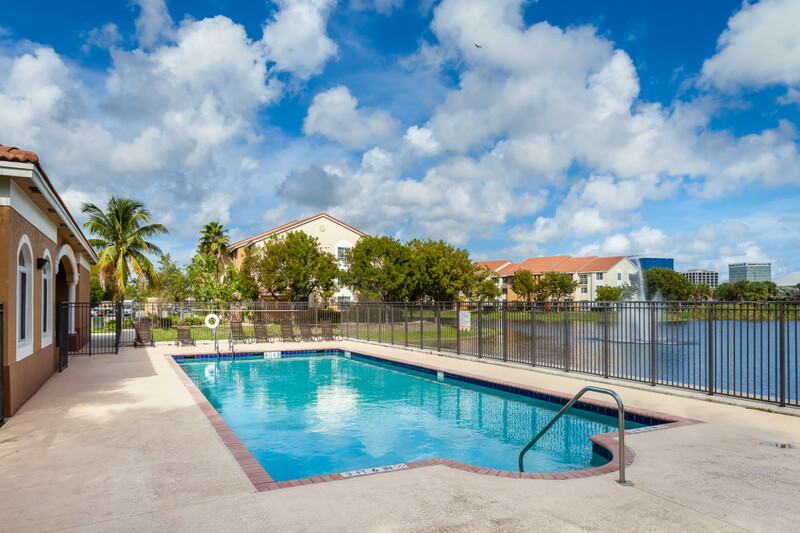 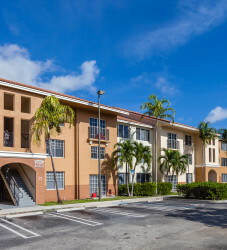 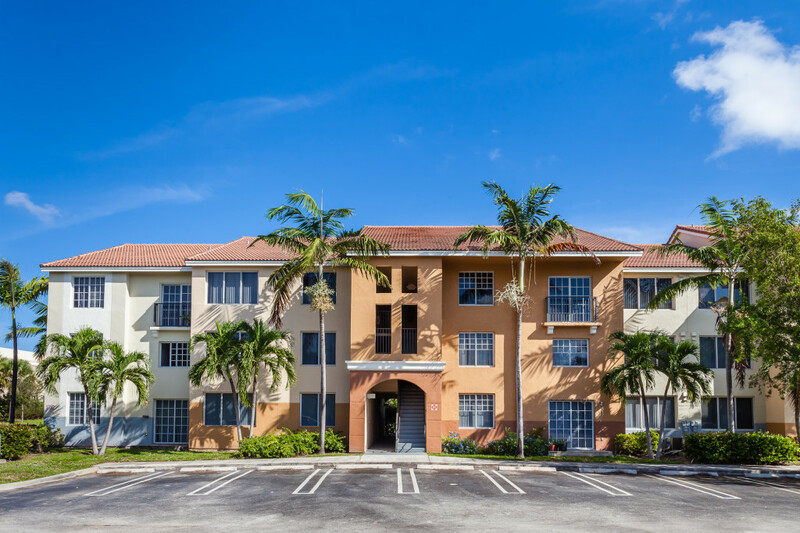 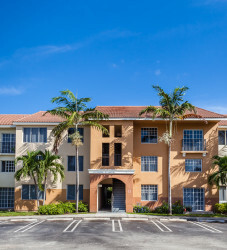 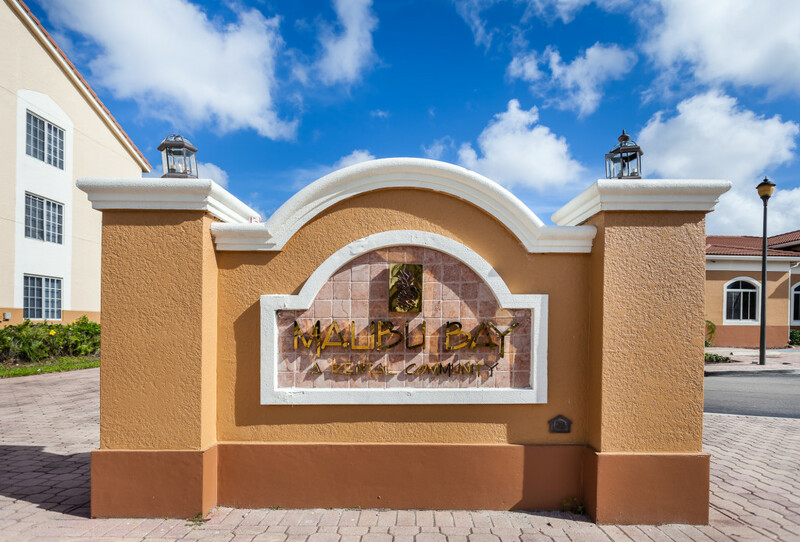 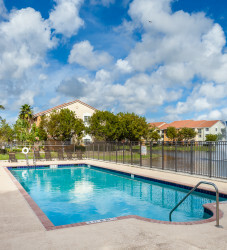 Malibu Bay was completed in late 2004 and is a 264 unit Rental community located in West Palm Beach, Florida, one block off Palm Beach Lakes Boulevard, across the street from Palm Beach Lakes Mall and adjoining City Side, a luxury WCI Community. 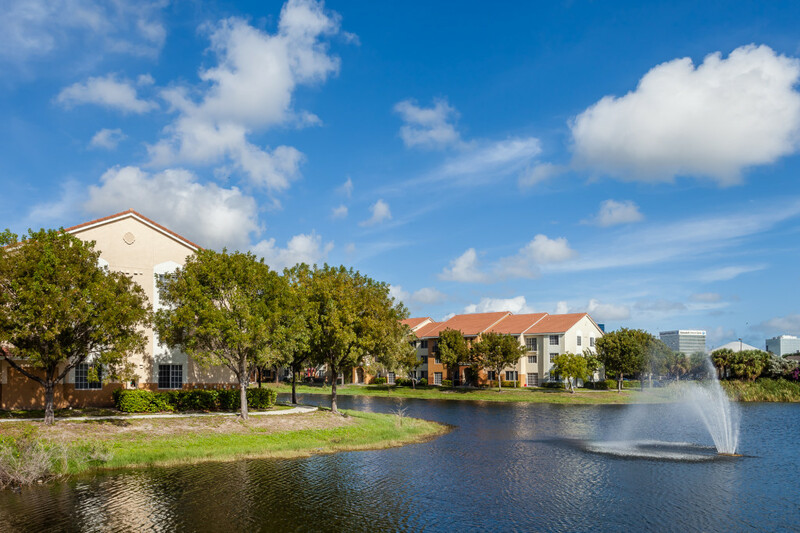 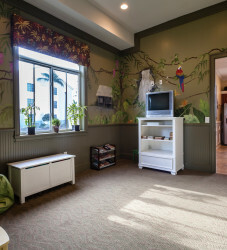 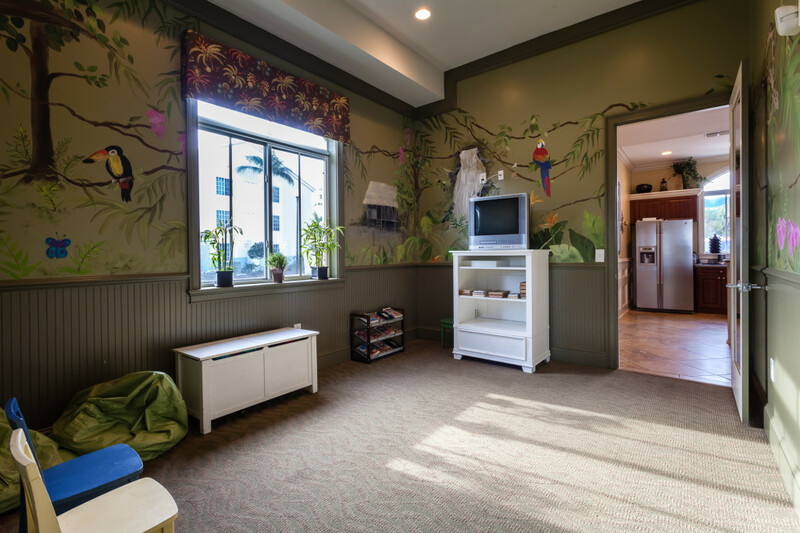 The community consists of 11 three-story garden style residential buildings and a Clubhouse located on a 13-acre waterfront site. 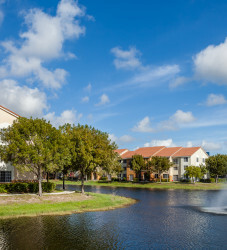 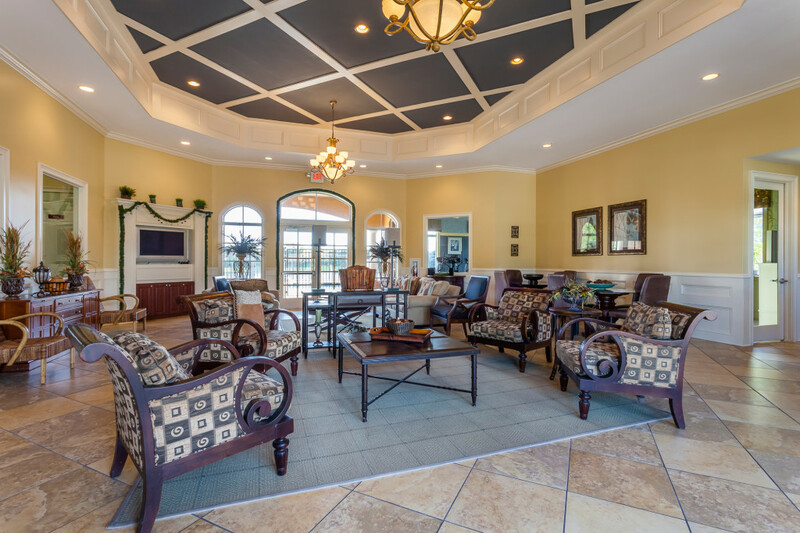 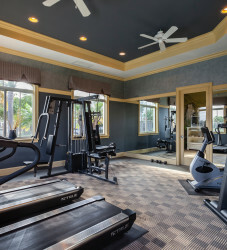 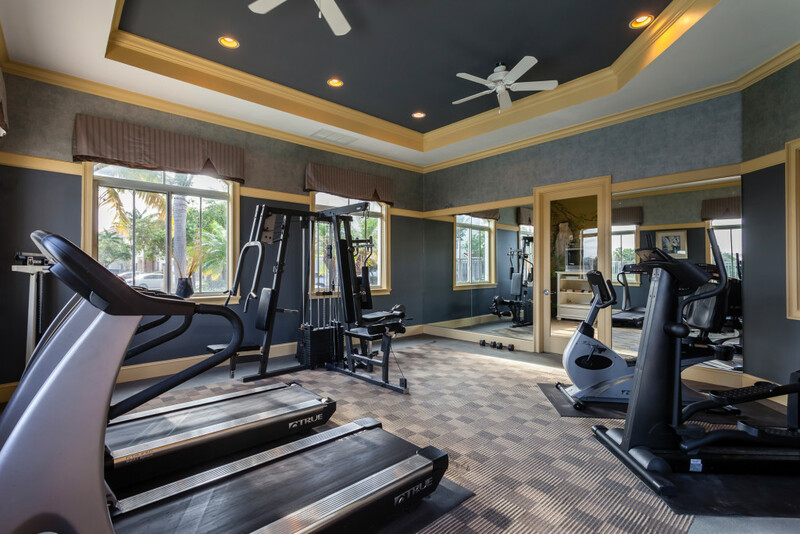 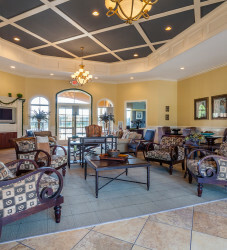 Amenities include a large Clubhouse, fitness center, lakeside pool, tot-lot, gazebo, and over 400 surface parking spaces. 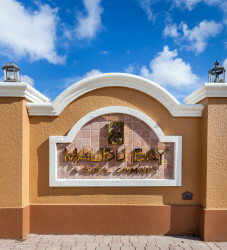 Malibu Bay is stabilized with an average occupancy in the mid-90’s percentile.